"I Never Gave THAT A Thought!" 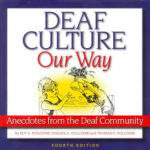 Are you and your staff trained in deaf sensitivity? Our Deaf Sensitivity Training class, I Never Gave THAT A Thought! is a 4-hour course that will provide insight on the needs of the people who are Deaf or Hard of Hearing. 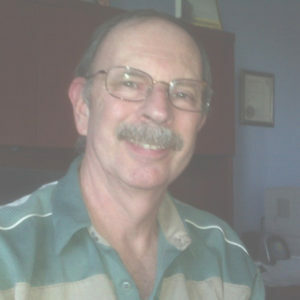 Fred Greenspan has been working with those who are DHH for several years and has provided training to law enforcement agencies, government municipalities and businesses across the United States. Wilz was born deaf, and as such, is the perfect addition to our crew. Wilz brings to the classroom real life experiences and how they affect a person who is Deaf. He travels with the training nationwide & assists with our LIVE webinars. 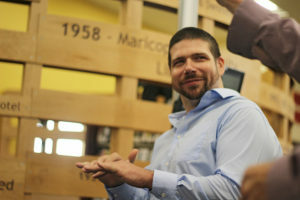 Wilz also recently began to speak to elementary & high school students about what life in the Deaf world is like. Our mission is to prepare the "little ones" to understand the setbacks, and the H.S. students to accept those who are DHH without teasing or mocking fun at them. 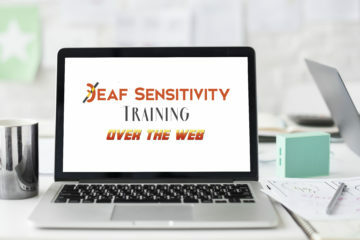 d/Deaf Sensitivity Training is heading back to Las Vegas, NV June 24 & 26, 2019!